A name derived from the amalgamation of the word finance, phenomenal and wealth (fin+ omenal + wealth = finomenal wealth). 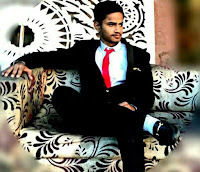 www.finomenalwealth.com is an online learning platform and investor education initiative which shares knowledge in the field of finance, financial market, investments, wealth management, Money Making and wealth generating strategies with different investment approach, more inclined towards stock market and its related investing instruments it is focused on understanding businesses, corporate world, economics and also cover success stories in the world of stock market so that that you become better at your stock market investment decision making. 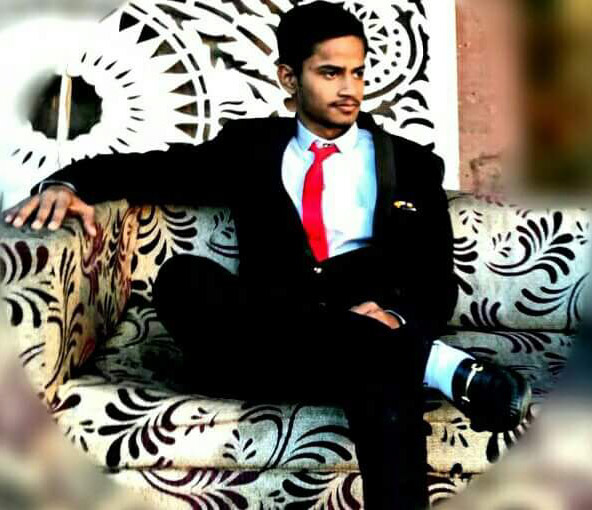 Finomenal Wealth is a bootstrap seed business brand and a finance tech startup and works as an aggregator platform promoting and selling many financial services products and associated brands as an associate marketer and makes revenue through It. 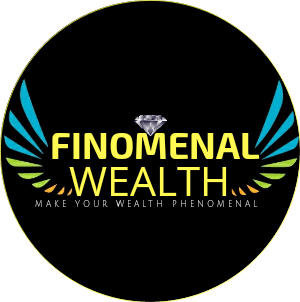 If you are looking for a strategic approach and tools to develop the right intellect, thinking and strategic mindset for investment success, Finomenal wealth is the platform for you where you can explore a lot to make your wealth phenomenal with various opportunities. About The Founder of Finomenal Wealth. This was an excellent blog written in an easy to understand way. Thanks for posting this.